Will electric cars save you money? The future is now and electric cars are here to stay. At least that's the way it seems. Electric cars have seen a surge in popularity after a shaky start to life. The advancements in technology that come with electric cars these days make them more capable all-around than the first models. 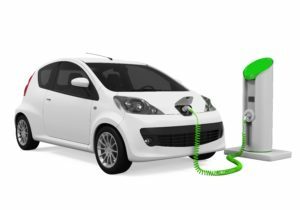 Combined with environmental issues receiving plenty of public attention it's clear that electric cars are going be getting a lot more attention over the next few years. But, will electric cars save you money? With the incentives in place to encourage us over to the apparent green side, it would certainly seem that way on paper. 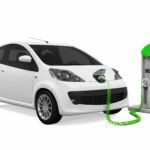 In this article, we'll delve a little deeper and discover the real answer to the question will electric cars save you money?